“Everything we do in this networked world has to be open,” Mr. Denner said. Bosch also has developed its own software platform for smart factories, called IOT Suite, which lets companies connect production machinery on a secure cloud and take advantage of its “Big Data Processing” application to analyze vast amounts of data generated. Mr. Denner is betting that the future of his company—one of the world’s largest private conglomerates, with products spanning home appliances to auto parts and industrial tools to monitoring systems—depends on the “Internet of Things.” He aims to connect everyday wares and devices over the Internet, fueling the rise of “smart” homes and cars. And he wants to digitize Bosch manufacturing in “smart” factories. Unlike many German executives and politicians who see Google Inc. and Silicon Valley as threats, Mr. Denner says German manufacturers can learn from U.S. Internet companies. He has even ruffled feathers at home by joining a U.S.-led Internet initiative. 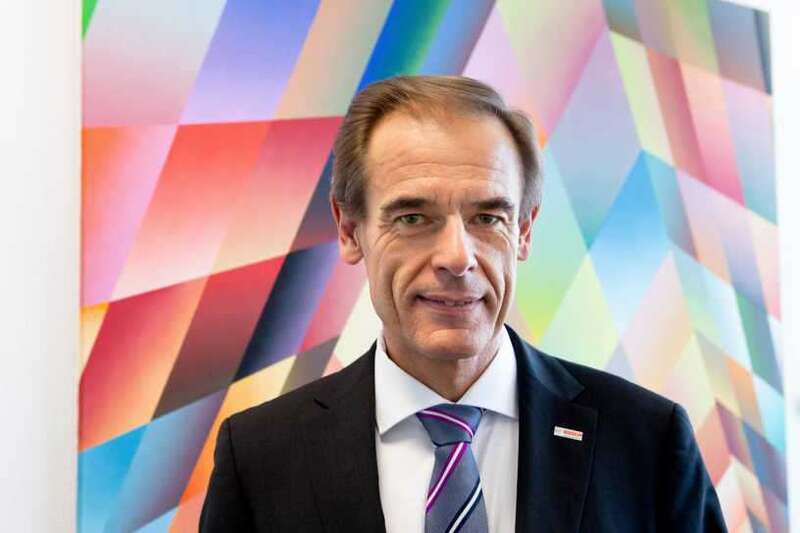 The American lesson for traditional German companies is “to increase speed” while adopting an “innovative spirit,” Mr. Denner said in a recent interview. Mr. Denner said the question of who will rule the industrial Internet remains open. “It’s not a given that the IT-based companies that have no footprint in the physical world will dominate the ones that own the physical world and [are moving] into the networked world,” he said.